“You want a diet and calorie counts? Go the the internet. You want someone who’ll get to know you, fine-tune the food plan, support you as you develop better eating habits, you go to Rochelle. She’s been masterful at helping me take many small steps in the right direction, brainstorming food options and strategizing on dicey eating situations. Low on pain and deprivation. High on a whole lot of small wins that have led to a healthy way of eating that’s maintainable. “After years of being a on-again/off-again Weight Watcher member, I was sick of losing (and gaining back) the same three pounds. I felt like I’d broken my body and lost my ability to feel healthy and lose weight. Each week started with a promise to do better and stay “on plan,” and ended with me cheating on my diet and sadly wondering what I was doing wrong. Rochelle changed that entirely. She crafted a personalized, flexible eating plan that emphasizes whole foods and positive reinforcement, and has me feeling energized and full. Rochelle has a wonderful, holistic approach to health that factors in all aspects of my life, and I’ve never felt better. Case in point: since starting with Rochelle, I’ve lost almost 20 lbs.! The best part? It’s been almost effortless. “Rochelle Sirota has become an intergral part of my life. She has patiently taught me how to change my eating habits- become a healthier eater – and stressed the importance of exercising to become more fit. She is energetic, has a wonderful attitude and is very professional. She has educated me on eating properly and motivated me to keep going when all I wanted to do was eat a bag of pretzels. As a result of her creativity and personal interest not only did I improve but am now proud to be a ‘fit’ person. I am a healthy eater and feel much more in control of my eating. “I was diagnosed with thyroid disease almost 10 years ago. During that time, I had become extremely overweight and developed various other medical issues, including high blood pressure and high cholesterol. My various attempts to lose weight hadn’t been successful. Rochelle Sirota took a professional approach in taking a thorough assessment of my health issues. She then, based on my food preferences and lifestyle, developed and provided me with a nutritious meal plan and an exercise plan to achieve my ultimate goal of better health. She is an expert in her field, and her sincere nature makes me feel very comfortable talking with her. Flavonoids are the most important plant pigments for flower coloration. From the mid 1930's to the early 1950's, flavonoids were referred to as vitamin P. Flavonoids comes from the Latin word flavus meaning yellow. Flavonoids are a large group of phytonutrients that contain water-soluble pigments, and they are considered to have potent antioxidant and anti-inflammatory properties. Dietary sources of flavonoids include berries, grapes, onions, parsley, thyme, tea, red wine, and dark chocolate. 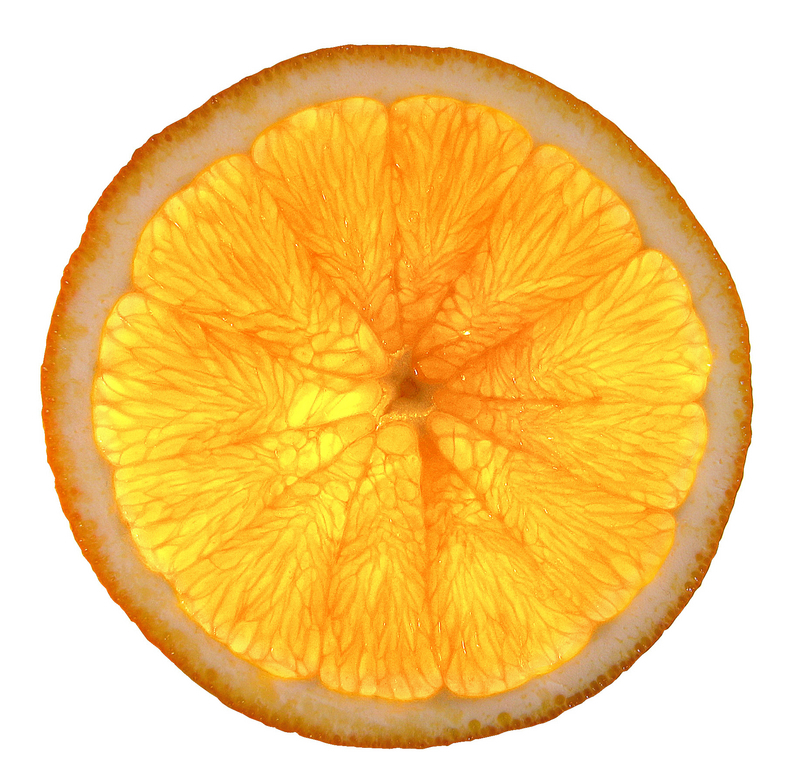 Citrus bioflavanoids are thought to work synergistically with vitamin C, and to play a role in strengthening fragile blood capillaries and improving circulation. Citrus bioflavanoids are found in the fruits and rinds of lemons, limes, grapefruits, and oranges. 1 Tbsp raw coconut "butter"
Blenderize until smooth. Serves one. If you are looking to add crunch and fiber, you might garnish with cacao nibs, goji berries, and chia seeds. Benjamin Franklin brought the first kale seeds to the U.S. from Scotland. 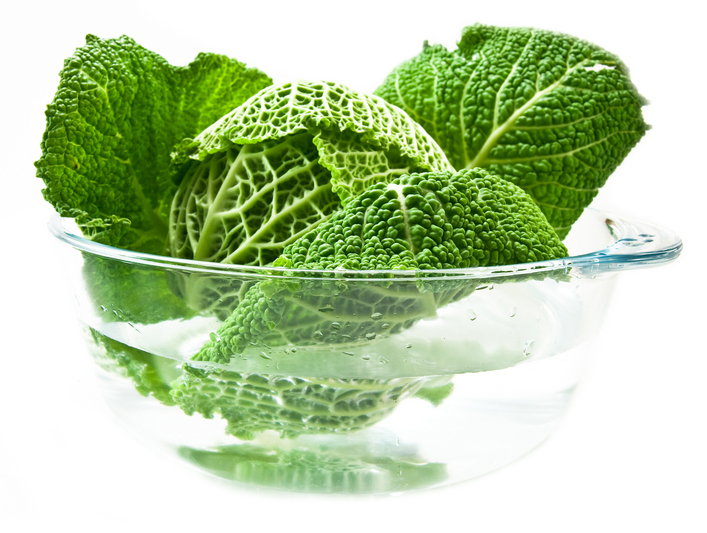 Kale is super-rich in chlorophyll, a potent blood purifier, and lutein. Lutein may help in prevention of age-related macular degeneration, which is the leading cause of blindness in the elderly. 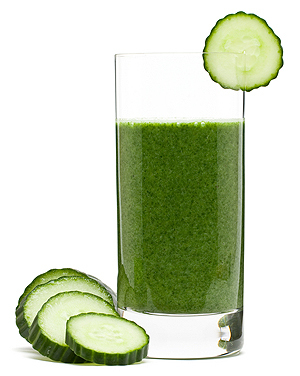 So why not whip up a green drink as a refreshing light breakfast or as an afternoon post-workout pick-me-up? In spring drink green! 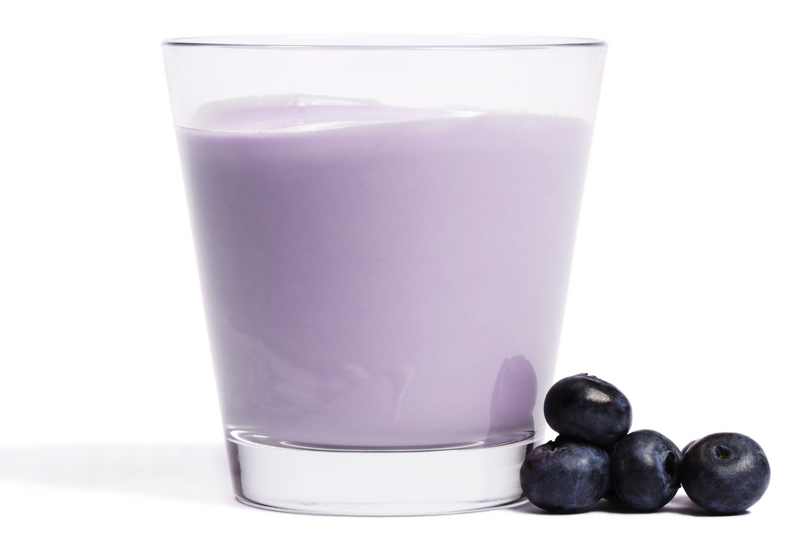 8 oz unsweetened coconut or almond "milk"
Place all ingredients into a powerful blender and blend until smooth. Serves one. Copyright © 2019 Registered Dietitian-Nutritionist NYC, New York Nutrition Counselor: Rochelle Sirota, MS, RD. All Rights Reserved. The material and information on the Roc Nutrition website is not intended to provide medical advice, which should be obtained from a physician or qualified healthcare provider.